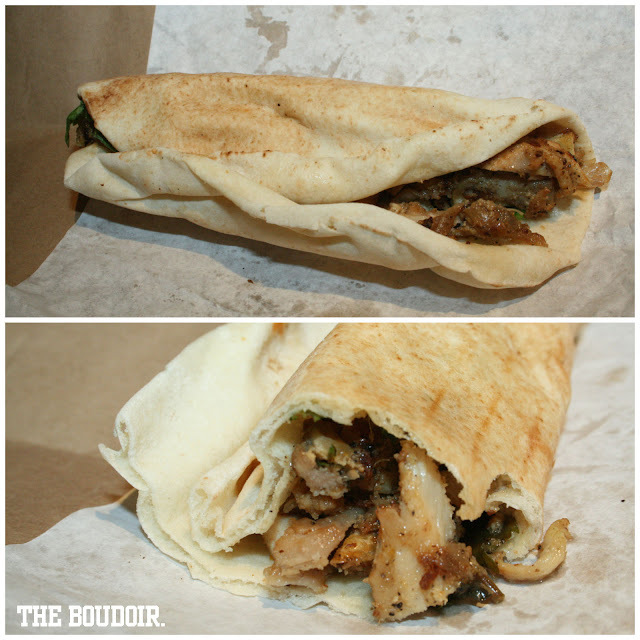 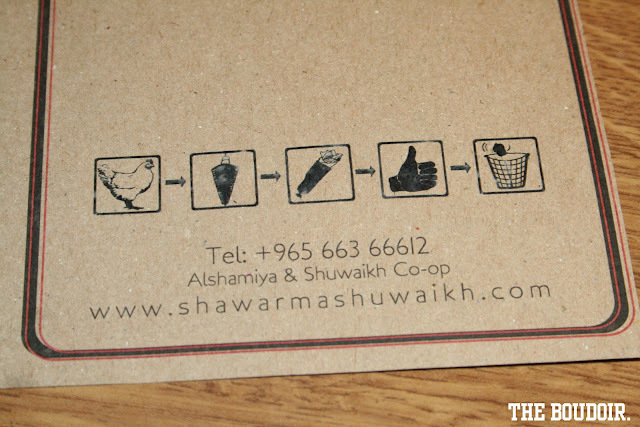 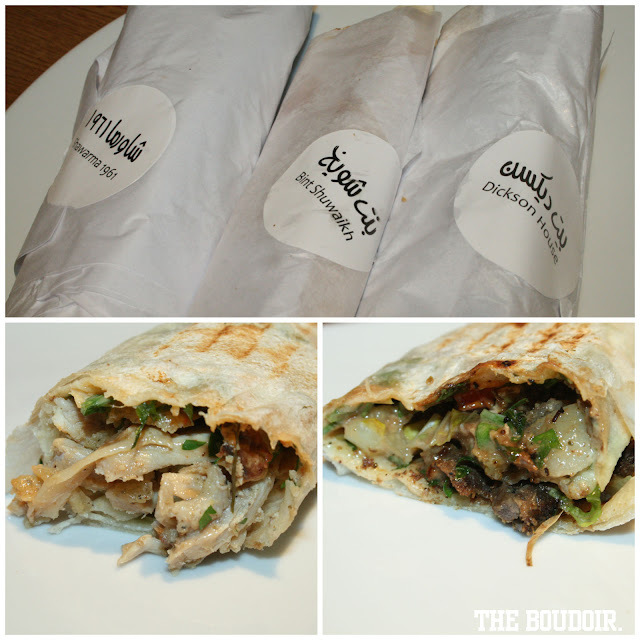 I had my share of the shawarmas from Shawarma Shuwaikh last week, when it was still in soft opening. 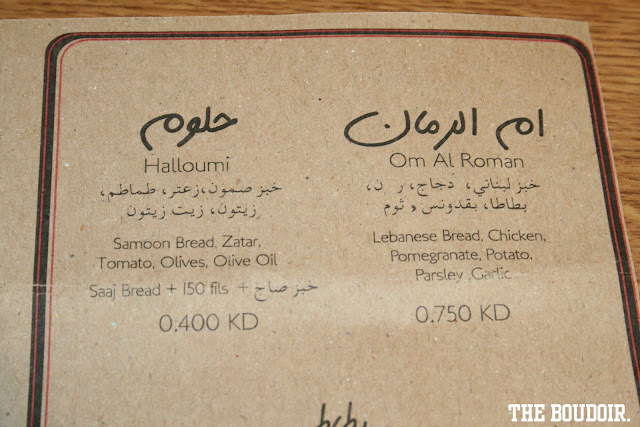 And when we random picked our orders from the menu, I was actually pretty pleased with mine. 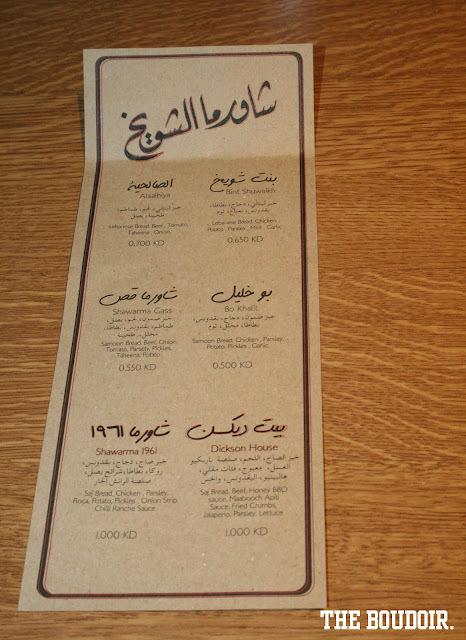 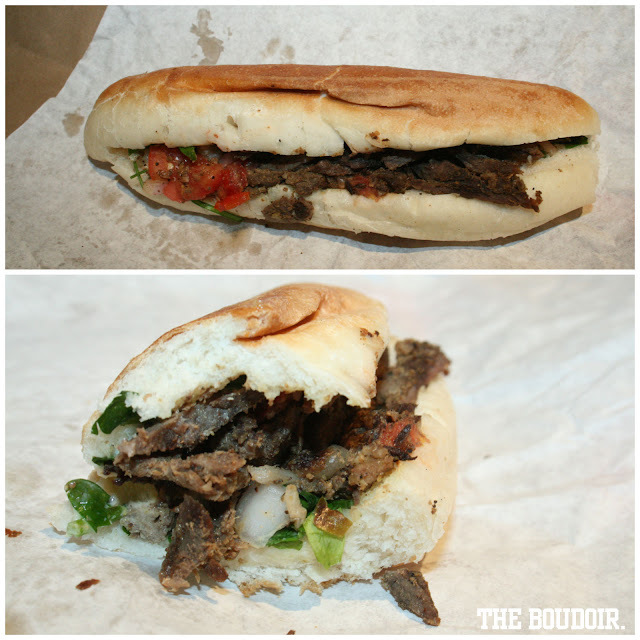 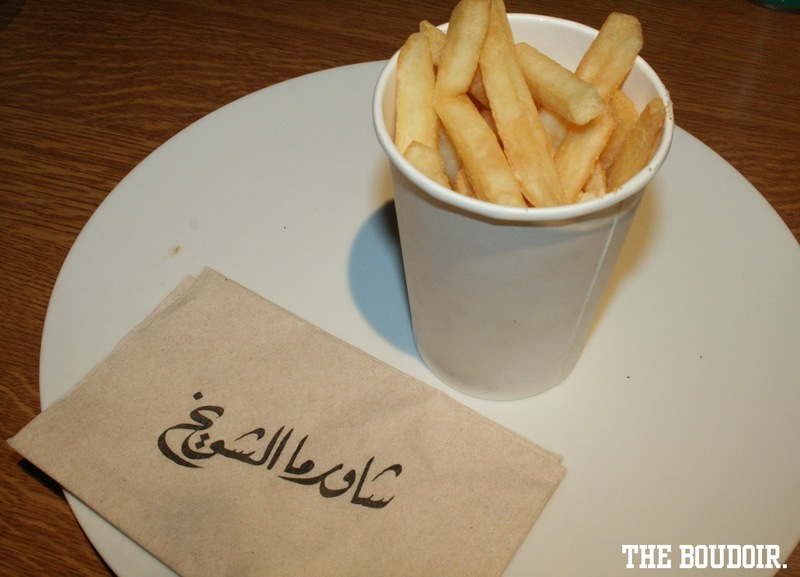 I'm a fan of shawarma, in a big way, and I can't wait to go back and try their other stuff which sound really good, like Dickson House (as shown in the menu below). 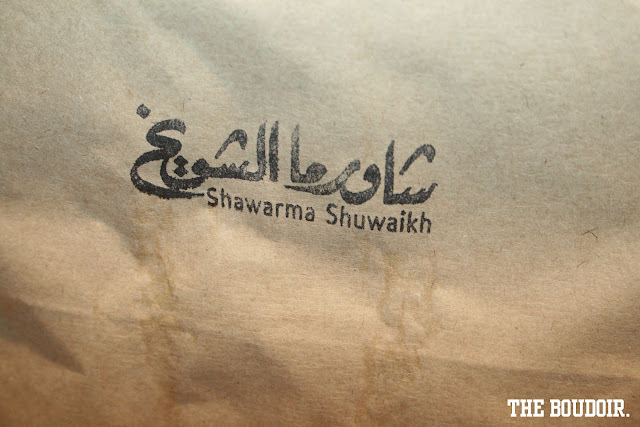 Shawarma Shuwaikh is officially opening to the public today.